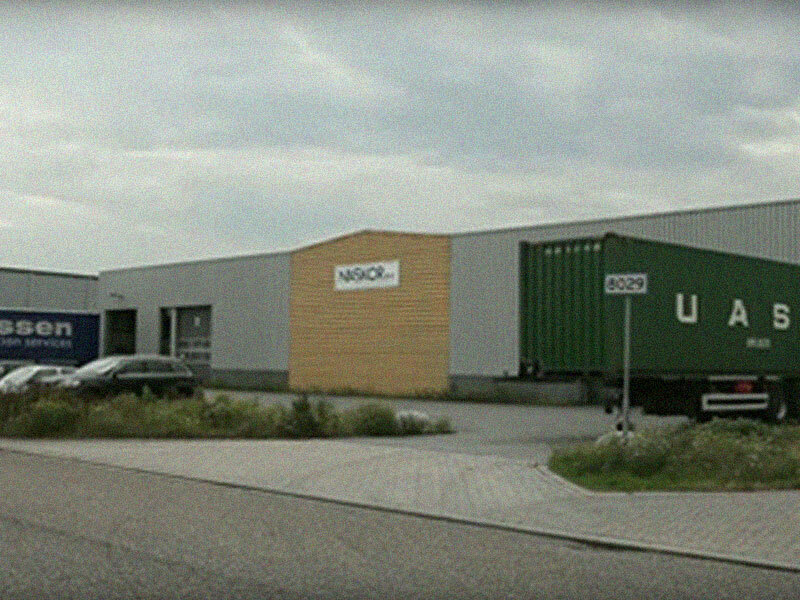 Headquartered in Venlo, the Netherlands, NaskorSports was founded in 2008 and established itself within just a few years as the market leader specializing in sports nutrition & supplements. At top prices, we provide our European customers with an impressive range of premium-quality sports nutrition products and sportswear made in the US, Canada, and Europe. This requires a close cooperation with strong partners around the globe. NaskorSports offers more than 140 brands, supplying over 3,700 customers including retailers, fitness centers, and online shops in 33 European countries. The industry has seen growth for years now – with no end in sight! We have recognized this opportunity and, collectively, keep on driving our business forward each day. Our vision is to revolutionize the sports nutrition industry by optimizing wholesale distribution channels and doing pioneering work. We believe in highest quality standards, which is why we constantly improve our customer service. The idea of founding a business is born. 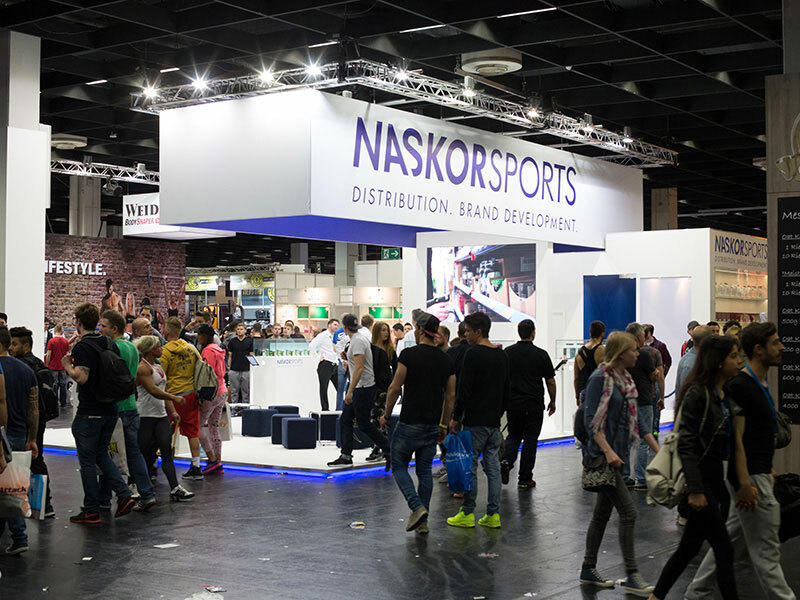 NaskorSports’ annual sales reaches a double-digit million euro range for the first time. 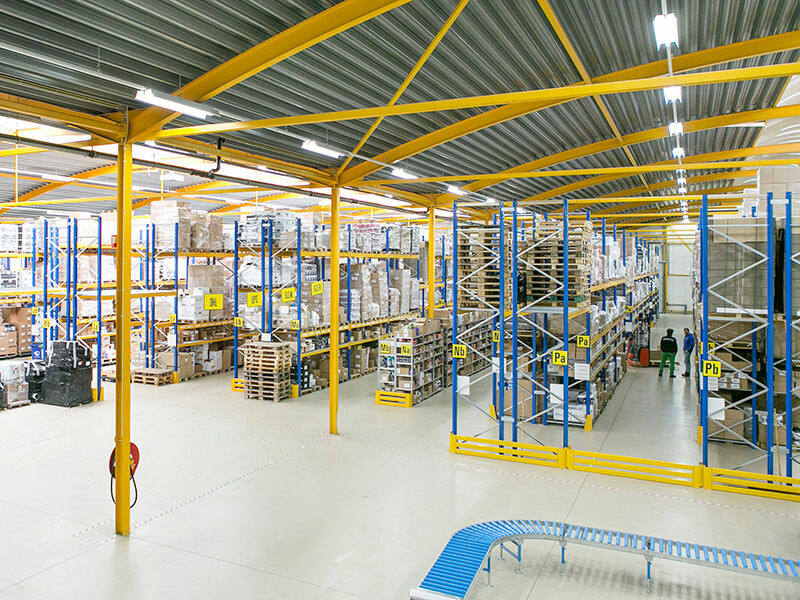 We need more space: relocation from a 250qm to a 1600qm warehouse. For the first time our customers can track the stock of the desired products online in real time. First sales promotions go live. First time NaskorSports is present at the FIBO trade fair, cooperating with manufacturers and appearing at a joint exhibition stand. Our internally developed Label Service is deployed for the first time. First time taking part with an own booth at the FIBO trade fair. The NaskorSports Awards are presented for the first time on our fair stage. NaskorSports celebrates 5th anniversary together with the manufacturers in Cologne (Germany). Extending our storage area from 5,600qm to 10,000qm by renting an additional warehouse next door. 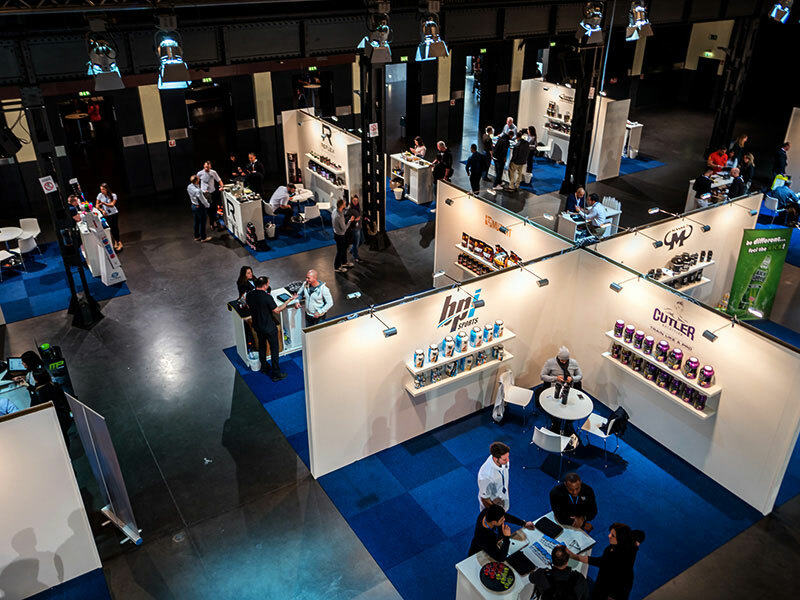 Fourth year in a row participating with a booth at the FIBO.